A Dragon Ball themed fighting game I had never seen before that is actually good? How did this happen? It’s a trailer for a Digimon Game. Remember the BandaiNamco teaser page from a few days ago? 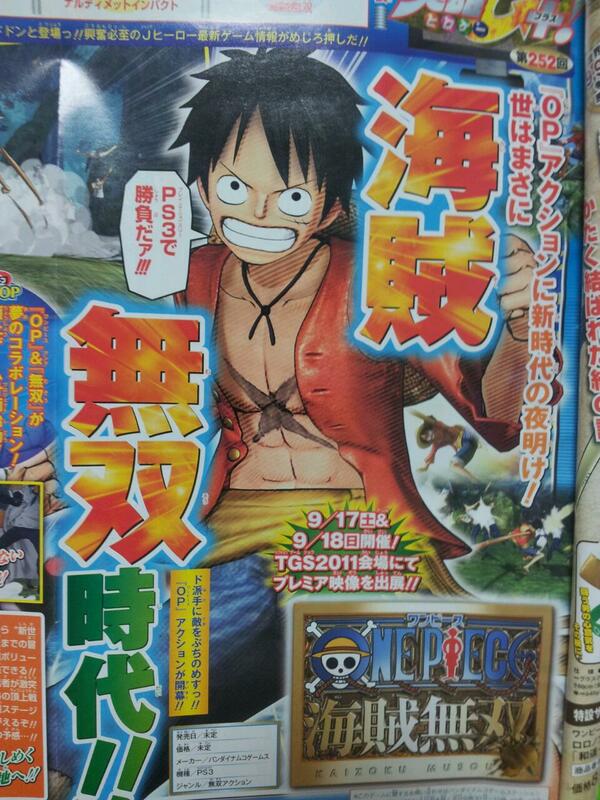 Chances are it’s teasing a One Piece/Dynasty Warriors crossover. Video game news! The real deal! Remember when I reported there would be an anime for the popular JRPG Persona 4? Now we finally know when it will start airing… roughly! 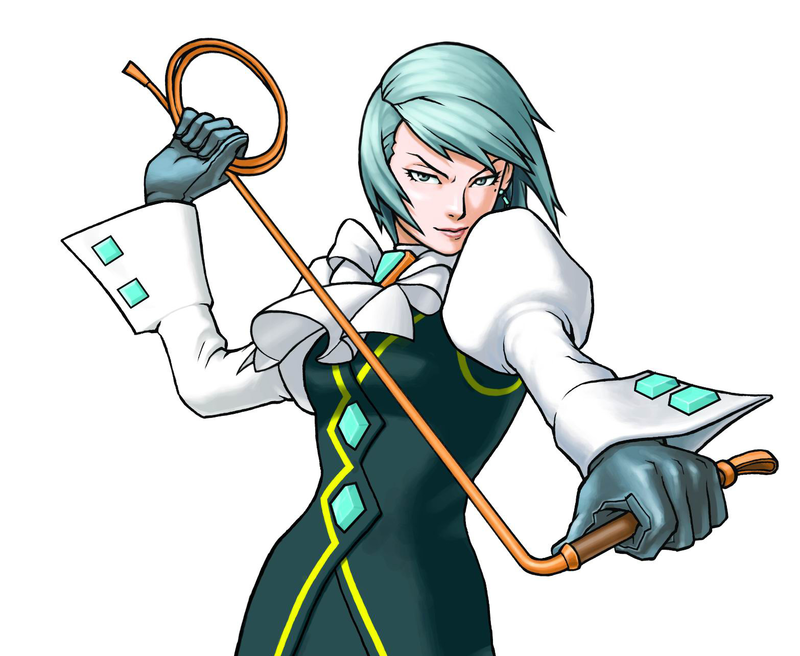 She's about ready to whip someone if she's not in it. And so am I! A person who has made a movie of a thing has pretty much confirmed that there will be a Phoenix Wright film. She will be in it! 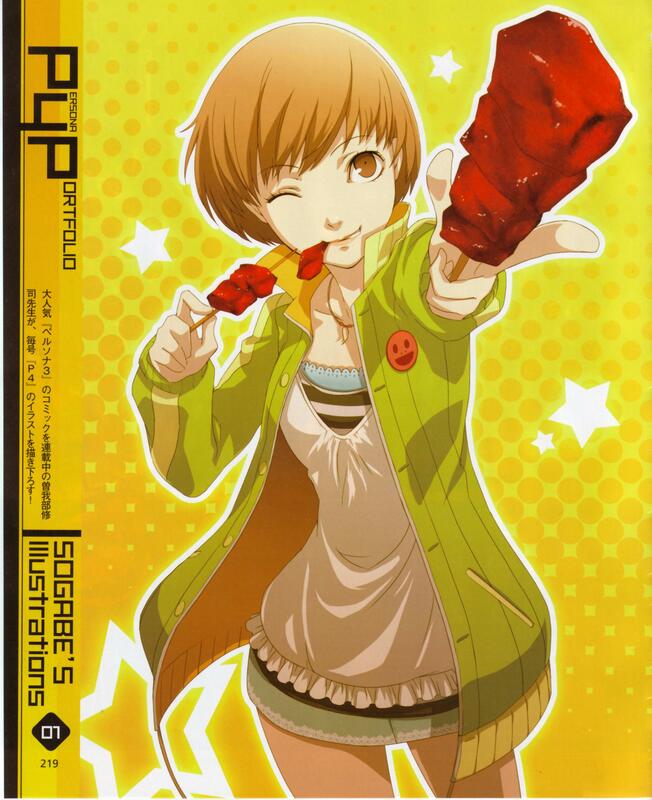 The anime adaption of Persona 4, the popular (and awesome) RPG by Atlus, was announced not too long ago.